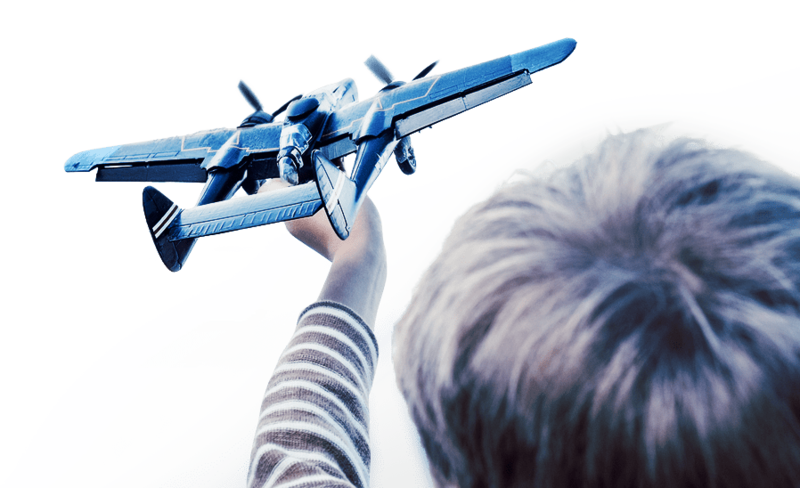 Atlas Aviation Lubricants supplies Aeroshell Lubricants to the aviation industry, being the full range of AeroShell fluids, oils, and greases. 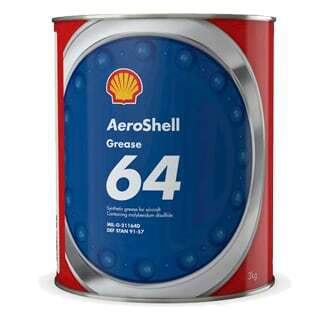 AeroShell aviation lubricants has been trusted for generations and used extensively in aeroplanes that span from Sezna’s to Boeings and AeroShell is still at the leading edge of aviation lubricant technology and innovation. 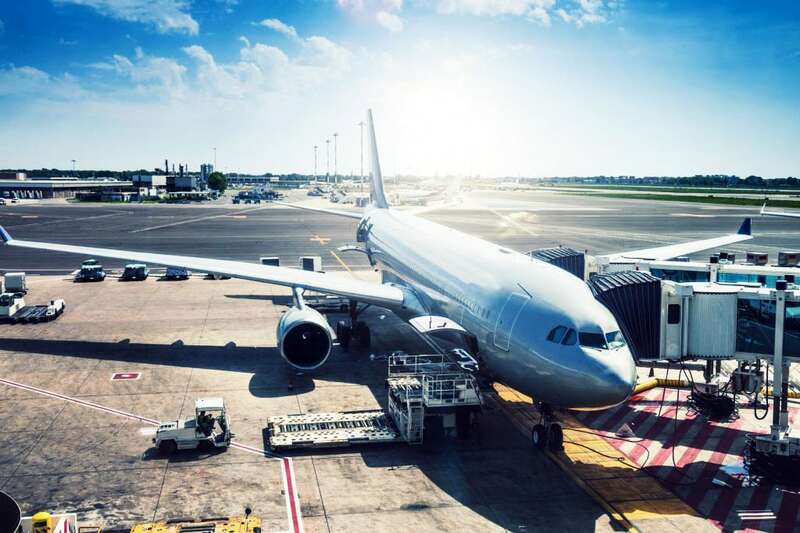 The aviation industry worldwide relies on AeroShell as a trusted option for all their aeroplane lubrication requirements. Aircraft components are constantly subject to frequent pressure and temperature changes as well as high impact loads and vibrations. At such stress, friction and resulting wear in concurrence with humidity and/or contamination which lead to early component damages. In order to ensure the safety of the aviation personnel and the passengers, the maintenance of every component is of great importance. 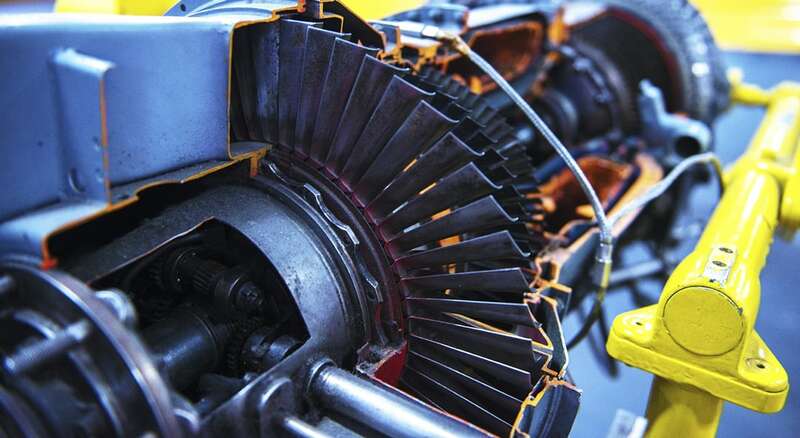 The use of high-quality, efficient and field-tested lubricants can significantly increase service life of aircraft components and reduce maintenance as well as keep repair costs to a minimum. 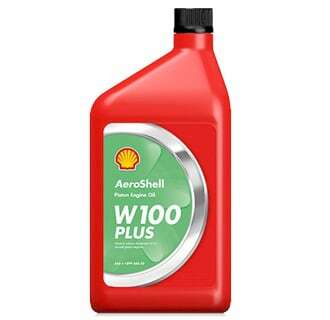 That’s why it’s so important to use a quality lubricant like AeroShell. 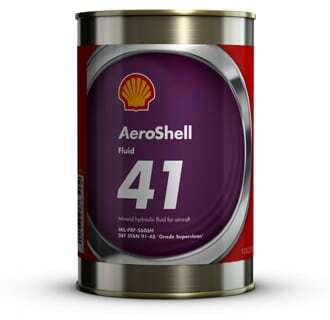 AeroShell Turbine Oils (ASTO) have demonstrated their flexibility for use both inside and outside today’s hostile turbine engine environment. Aircraft greases must be versatile to prevent wear and inhibit corrosion under tough conditions. 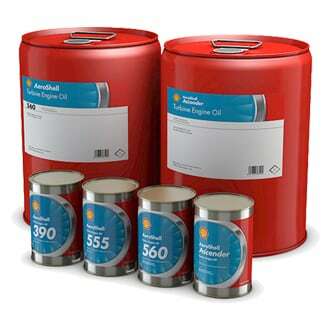 The AeroShell Fluids Range features products for calibration, avionics cooling and hydraulic use, together with internal and external preservatives for piston and turbine engine aircraft.